Attention, authors and designers! We’re holding a massive sale on all Romance/Erotica book covers on The Book Cover Designer! Till the end of February all Romance/Erotica book covers will have a 10% sale in honor of the month of love and Valentine’s Day! If you want to take advantage of this sale, you can get your discount by entering the code valentines16 at checkout. The sale is running from the 1st to the 29th of February 2016. Happy New 2016 to all our book cover designers and authors! We are excited to welcome a new year filled with creativity and growth. Ever since The Book Cover Designer’s launch back in 2012 the marketplace has grown and expanded in unimaginable ways. 2015 was a wonderful year for both vendors and authors. We have reached so many milestones and accomplishments and we promise to make 2016 even better for all our designers and their clients. 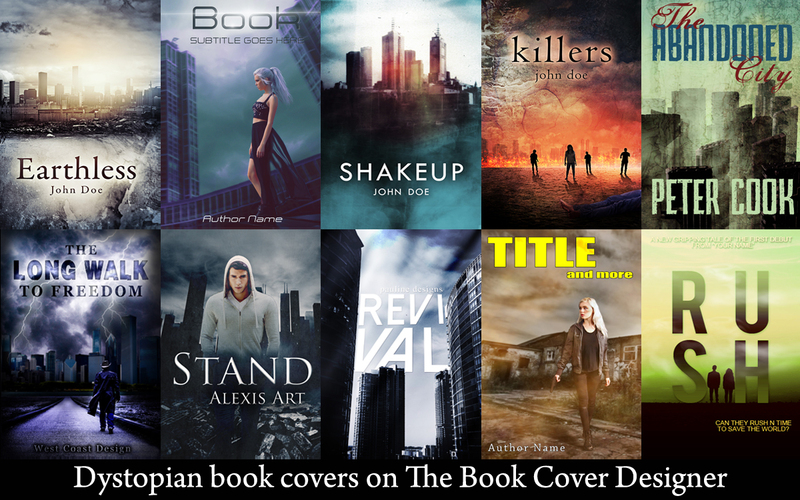 The Book Cover Designer currently has nearly 6,000 pre-made book covers. We are working with over 100 vendors from all over the world and they are producing high quality pre-made and custom ebook and paperback/hardcover covers. We get new submissions on daily basis, so if you’re an author and you’re reading this – make sure you keep an eye on the website and not miss the opportunity to grab your next best seller’s awesome book cover! We wish you a great flow of creativity, success and positive experience on The Book Cover Designer website throughout 2016. A few days ago we introduced a small update to the website’s submissions page. As of now, each time you upload an image, which is larger than 1800px by 1800px, our system will automatically resize the image so that it won’t be bigger than 1800px by length. We know that you want to upload bigger images to that your clients can see your book covers in better detail. However, we felt like we had to introduce this update so that this way our hosting will provide more storage space for even more awesome book covers. Don’t worry, when the system resizes your images it won’t lower their resolution or quality. We are super excited to give a warm, wintery welcome to all of our newest designers here at The Book Cover Designer. Our pre-made ebook and paperback/hardcover book covers have grown to more than 5,000, which is an incredible milestone for the marketplace. It has been a wonderful year of growth and success for both vendors and authors and we are thrilled to welcome the new 2016 and see where it will take us. We have a new cover from graphic designer Raul, who is based in the Philippines. If you’re a designer like Raul and have a talent for cover art, we’d be delighted to hear from you. Please contact us via our sellers page. You may have noticed that the site has been down for the last couple of days. This is because thebookcoverdesigner.com was sold on 9 November 2012, and is now under new ownership. We apologise if you were looking to buy a cover in the meantime, but the store is now back online. Look out for new designs and features over the coming weeks!